The world's best Pokémon video and card game players from more than 30 different countries converge on Washington D.C. this weekend to vie for the title of the very best, like no one ever was. 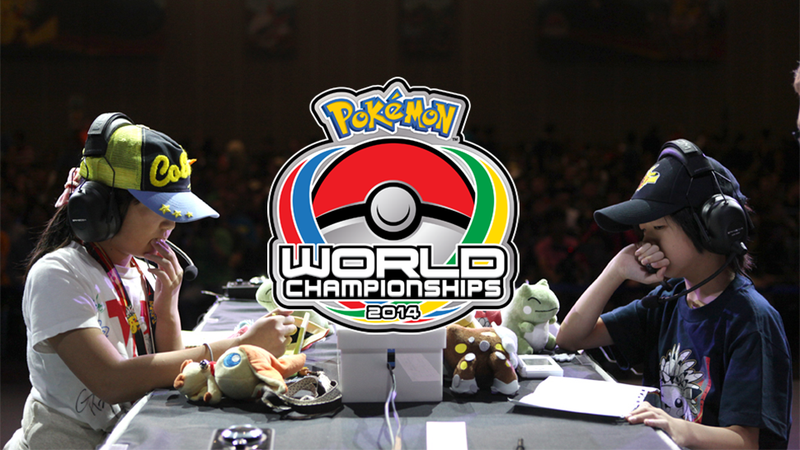 Let's watch the 2014 Pokémon World Championships all weekend long. You don't need to be inside the Walter E. Washington Convention Center to feel the excitement of world-class Pokémon video game and card battles. We've got the entire competition streaming live, from Saturday's opening ceremony to Sunday's post-tournament shaming of the losers, a time-honored tradition I may have (definitely) just made up. Here's the live stream. Find a comfy chair, grab a bowl of those odd brown Pokémon nuggets Brock was making, and spend the day watching other people play Pokémon much better than any of us would even want to.